Board members only support flight costs. 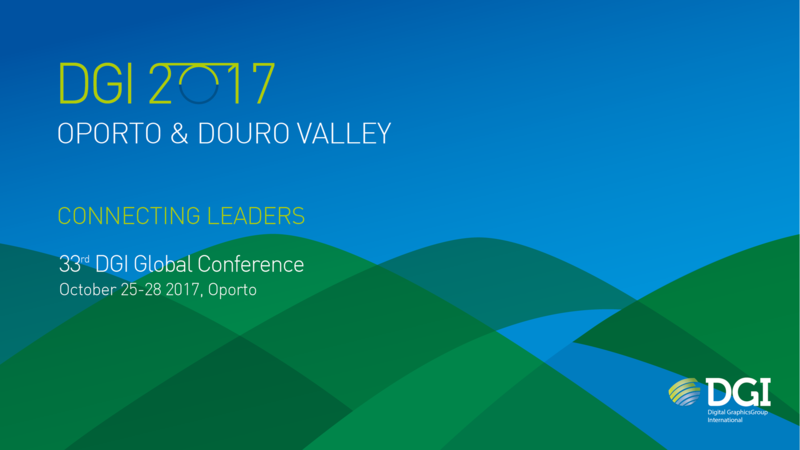 The 2017 Spring Board Meeting, will be held in Oporto, Portugal. Event reserved to Board Members. If a Member wishes to participate, please inform the Board of your request.